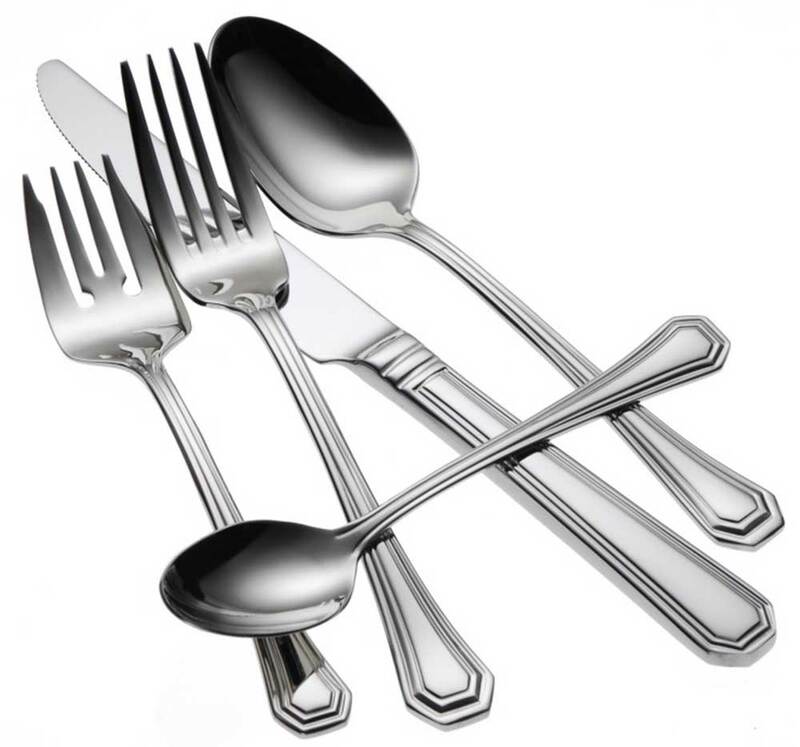 Stylish and elegant, Oneida Lido flatware pattern is perfect for adding European flair to your fine dining establishment. A balanced set of incised lines surround the perimeter of this luxurious stainless steel design, and a notched handle brings a contemporary feel. Constructed of 18% chrome stainless steel and 10% nickel - giving it a superb finish and long lasting durability.